Picturing Disney: Last Chance to Win! 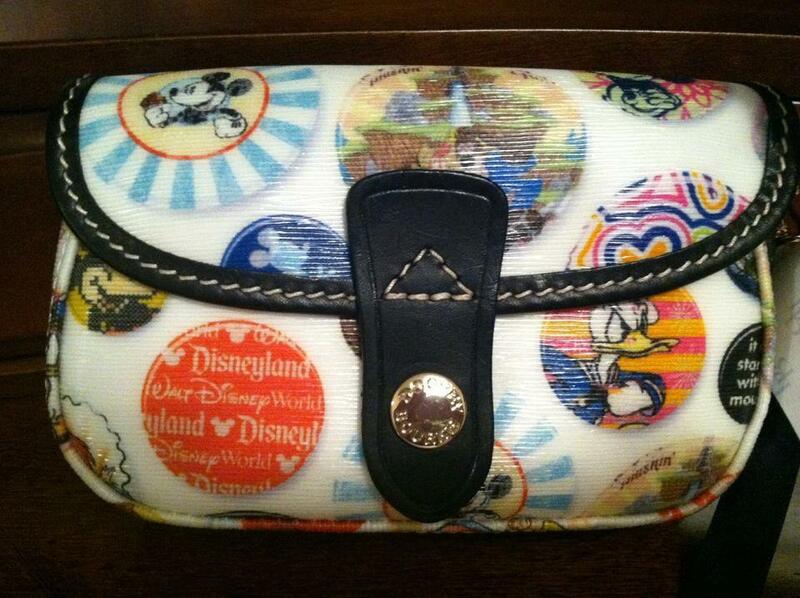 Disney Dooney & Bourke Wristlet! Last Chance to Win! Disney Dooney & Bourke Wristlet! LESS THAN 28 HOURS LEFT TO ENTER!!! The Disney Dooney & Bourke Wristlet Giveaway ends at 12:01am on Tuesday, August 28th. I just wanted to give you every opportunity to enter this great, fabulous, awesome contest!!! If you missed my posts last week, this is a contest I am working with some of my favorite Disney bloggers on so you will have the opportunity for multiple entries for liking some really great pages, as well as following on various social networking websites! Its super easy to enter and with multiple entry possibilities its a great opportunity! If you entered already- check the Rafflecopter again to make sure you have gotten all possible entries! There are some extra entries which are not mandatory that only take a few minutes to enter even if you need to set up a new account on other social networking sites! I love this wristlet so much I wish I could enter!! It's an awesome small, quick bag whether you are home or at the parks. The Dooney wristlets are small but you can fit your cell phone, park tickets, some money/credit cards, and a lip gloss or other smaller objects. It is perfect for a breezy night on the Boardwalk or for heading back out to Extra Magic Hours or for some drinks. And this pattern is one of the nicest I have seen released!